If beautiful beaches and palm trees are your idea of a perfect round the world trip, then this is the itinerary for you – other stopover options in the Pacific Islands include the Cook Islands. Explore all 333 tropical islands of Fiji. Take life easy as you relax on Fiji's white sand beaches and take a dip in the pristine water. 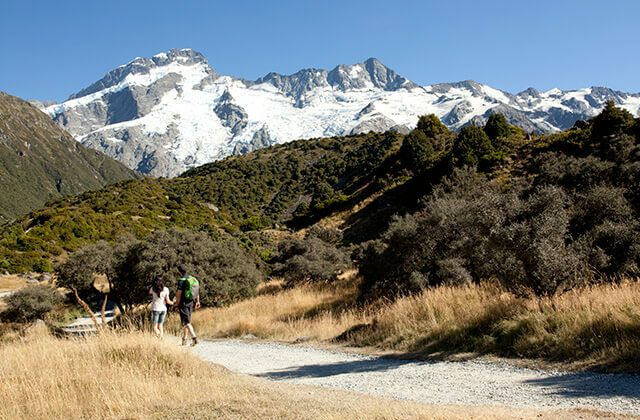 Auckland is the gateway to New Zealand and a perfect base to explore the rest of the North Island. 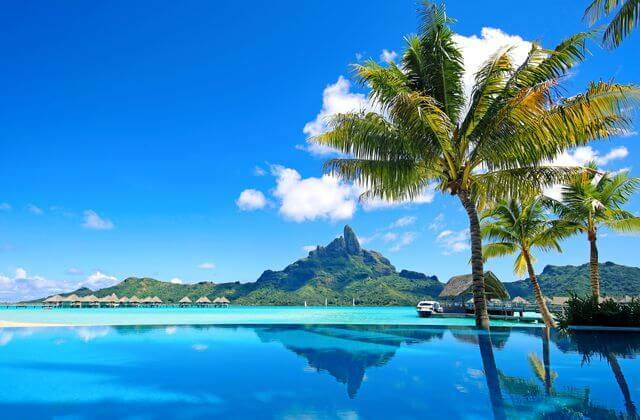 Tahiti boasts 118 islands with white sand, turquoise-blue lagoons, rugged mountain peaks and coral reefs. Tahiti is certainly not a destination for a quick stopover.